Many female drivers try their luck in Formula one but no one made to the grand prix. Today we brought details about the females who try to dominate the racing circuits once in the Formula one racing. There are five women drivers who take part in the racing session only two were qualified and started the race for their teams. 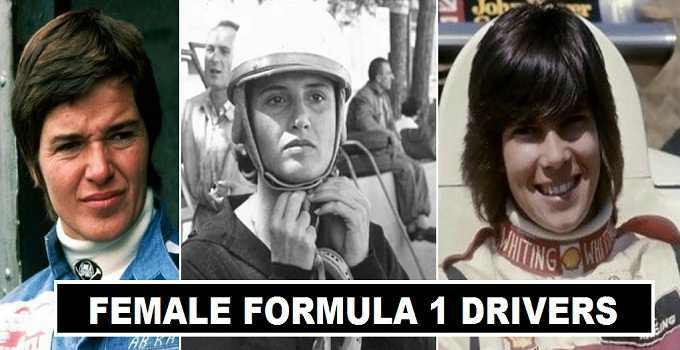 Lella Lombardi is the only female driver who take part in most races. The most successful women driver in Formula one history is Lella Lombardi. She enter in 17 races and started 12 of them during her career with the racing teams (March, RAM, Williams). 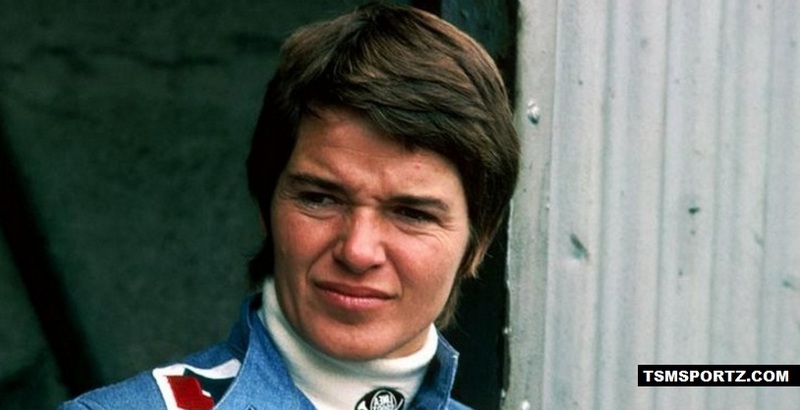 Lella Lombardi made her debut in year (1974) and she raced for the F1 teams till (1976). Maria Teresa de Filippis who made her racing debut with Formula one racing in 1958. During this time period she made 5 race entries but only started three of the races. She drive for the F1 team (Behra-Porsche). Divina Galica becomes first professional British female driver to debut in Formula one season. 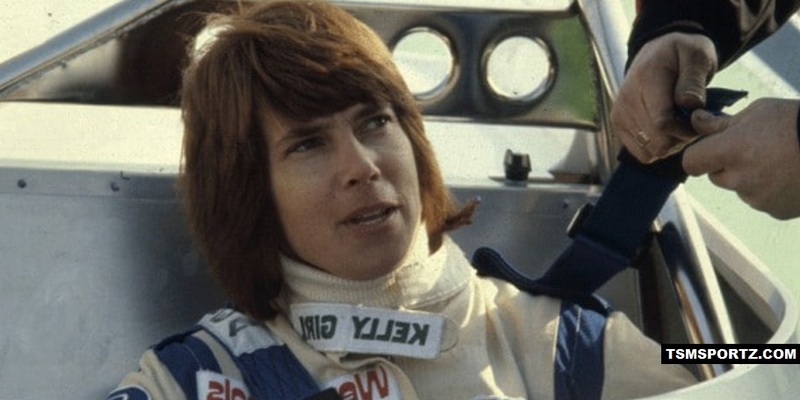 She driver for the F1 teams (Surtees & Hesketh) during her career. She enter in three races during career but did not start one of the of them. 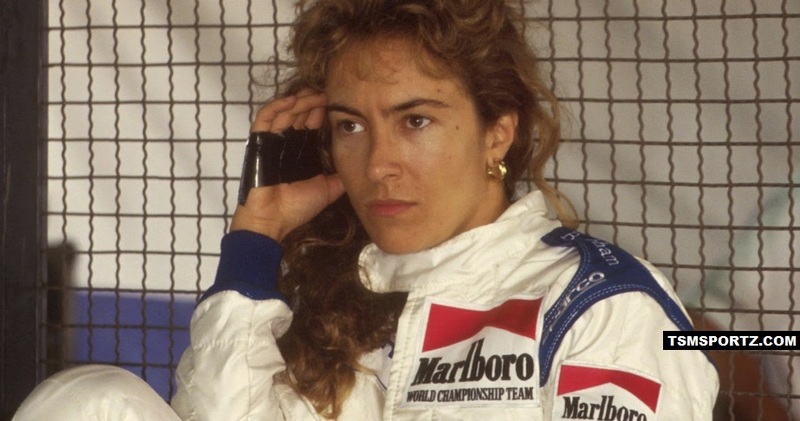 Giovanna Amati is an Italian female racer, she started enter in three races during her career in Formula 1 season 1992. 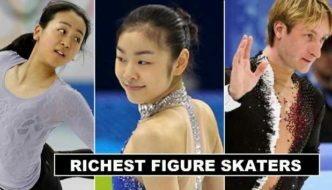 From South African Grand Prix she made her debut and Brazil grand prix is his last race career in F1. She drives for the team of (Brabham). Desiré Wilson a professional women driver from South Africa. She tried her luck in the Formula one racing season 1980. She enters only in 1 race for the (Williams) and made her debut from 1980 British Grand Prix. Its was her first and last race of her career.